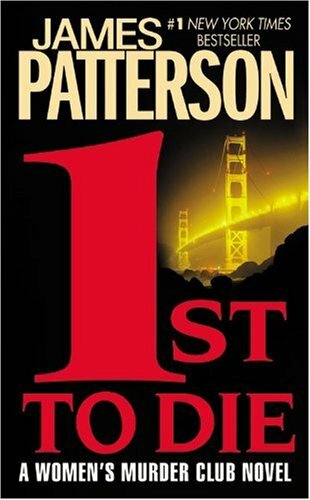 James Patterson is the author of seven major national bestsellers in a row. These include "Along Came a Spider", "Kiss the Girls", "Jack & Jill", "Cat & Mouse", "When the Wind Blows", "Pop Goes the Weasel", &, in paperback, "The Midnight Club". A past winner of the prestigious Edgar Award, Patterson lives in Florida.